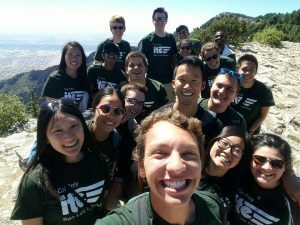 As Cal Poly San Luis Obispo ITE students and I are preparing to attend, for me the last time as a student, the Western District Annual Meeting in San Diego, I wanted to reflect on my ITE journey as a student. So far, my ITE journey has spanned just two and a half years, but this time has been the most rewarding and a great learning experience. I will share how your contributions toward the Richard T. Romer Student Endowment Fund have impacted my journey. 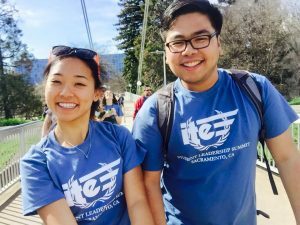 To be honest, when I attended my first ITE conference, the 2nd Annual Student Leadership Summit at Sacramento State, I had no idea that it was strongly supported by the Student Endowment Fund or that such a fund existed. I had such an awesome time meeting students, professionals, and even fellow chapter members whom I hadn’t met until the Summit. I walked away from Summit wanting to be more involved with ITE through the Student Chapter. The officers at that time encouraged me to run for 2015-2016 Vice President and it was one of the most nerve-wrecking leaps of faith I’ve taken. During that term, I had a great time serving Cal Poly ITE under Krista Purser’s presidency. We hosted general meetings, social events, firm tours, and travel to various meetings. When the 2016 Western District Annual Meeting in Albuquerque was only a few months away, our chapter put together our Traffic Bowl Team. In a fun, competitive event to defend our title, the Cal Poly SLO team took home the Western District Traffic Bowl trophy. The competition prize included a monetary prize from the Student Endowment Fund toward the winning student chapter to travel to the ITE International Meeting. The Cal Poly ITE chapter submitted a proposal to the James H. Kell competition and was selected as the student chapter to lead the competition at the annual meeting in Albuquerque. For the 2016 competition, the Cal Poly chapter led a “Wayfinder” game, challenging students to create routes by placing paper squares of given “segments” onto a grid. For our efforts, the Cal Poly chapter was awarded a monetary prize of $1,500 from the Student Endowment Fund to pay for travel costs to the Western District Annual meeting. Through the chapter’s avid participation at the meeting, we took home the Student Chapter Award as well as the Student Chapter Website Award, which were provided by the Student Endowment Fund. At the Western District Luncheon in Albuquerque, I could not believe my ears when they called my name for the 2016 Outstanding Undergraduate Student Award. It was truly an honor to receive the recognition, and I am very thankful. This award, given through the Student Initiatives Committee and Student Endowment Fund, includes registration for the Western District Annual Meeting and a $500 scholarship. Our student chapter participated in the Western District Data Collection. We gained practical experience by counting trips at a sporting goods store, generating technical data for the profession and sparking interest in transportation. We were one of the five schools to receive funds for completing the data collection that will support travel to the Western District Annual meeting. This academic year, I currently serve as the Cal Poly ITE chapter President. I learned that the by serving time and energy toward ITE, I’ve learned leadership skills and gained so many friendships, professional connections, swag, travels all over the Western District, and a lifetime of memories. I am only one student out of the hundreds the Western District Student Endowment Fund has supported, but it has incredibly impacted my ITE journey. I can’t wait to participate in professional ITE and give back to the Student Endowment Fund. I would like to express my utmost gratitude toward the contributors of the Student Endowment Fund. It is truly an accomplishment to reach $500K. This is only the beginning and needs to grow–this milestone will only maintain the student chapter momentum. I challenge each and every one of you to contribute to the Student Endowment Fund to not only sustain and grow student involvement, but also attract the best and brightest transportation students to ITE. Thank you for contributing toward us students who are the future of the transportation industry. Thank you for your encouragement to join ITE, to pursue careers in transportation, and to chase our dreams. 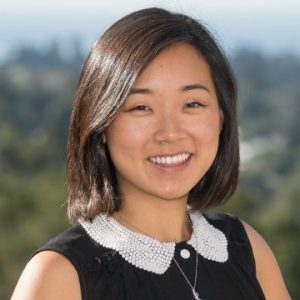 & thank you to the Student Endowment Chair Kimberly Leung for your tireless effort that you’ve given toward the Student Endowment Fund. 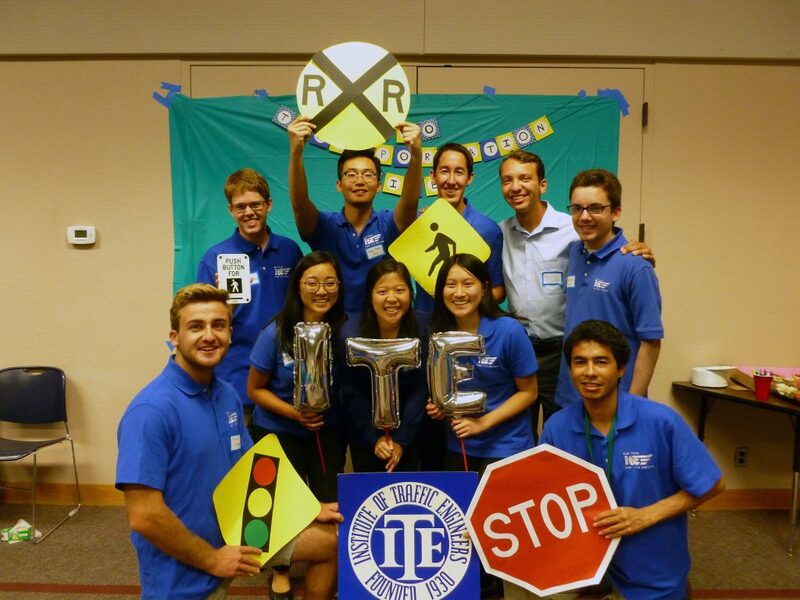 You inspired me from your Spring 2015 Cal Poly visit to continue participating in ITE! Hope to see you all in San Diego in June!